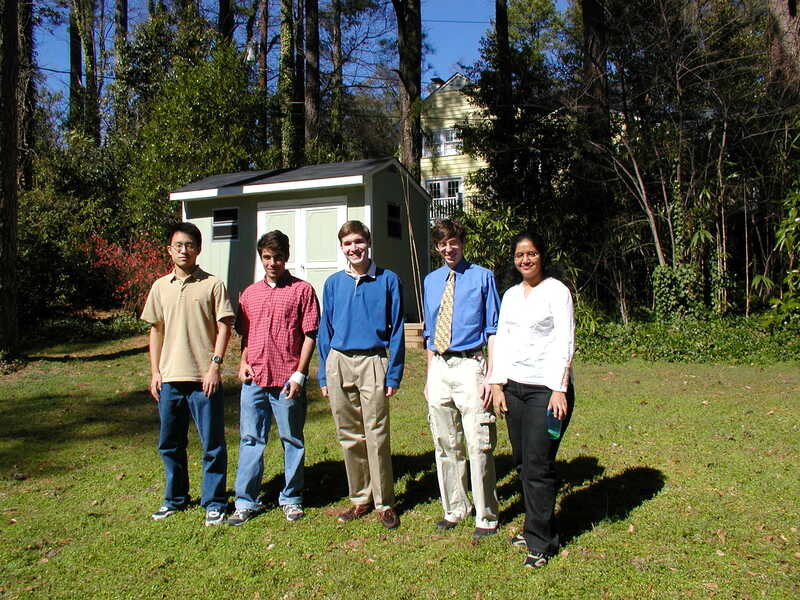 The Program for Research for Undergraduates (PRUV) is an undergraduate fellowship effort sponsored in part by the National Science Foundation and Trinity College of Arts & Sciences at Duke. 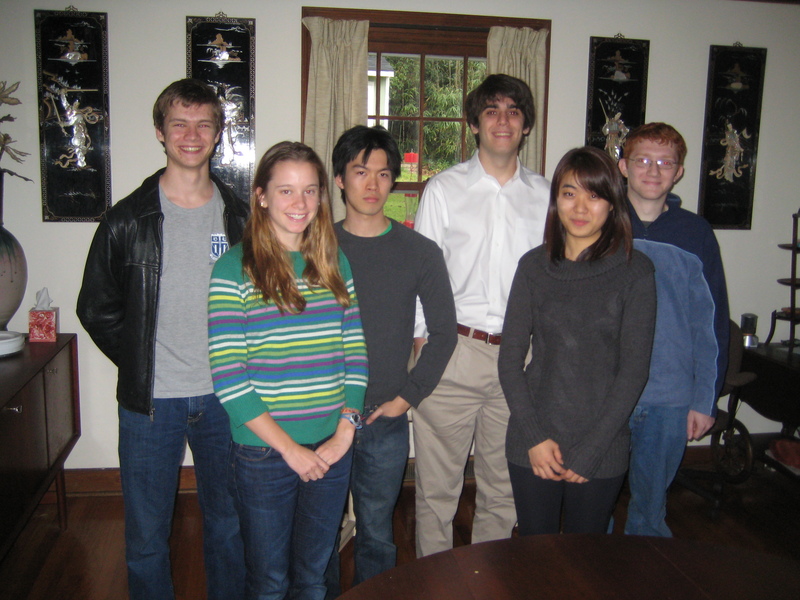 Up to 8 students with a sincere desire and the ability to carry out research in mathematical sciences will be selected as PRUV Fellows each year. 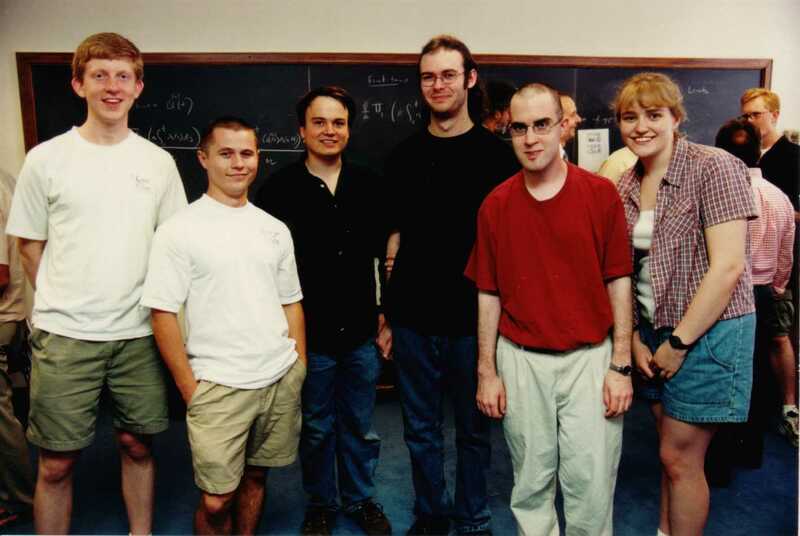 Participating in a 6-week research mentorship in mathematics. 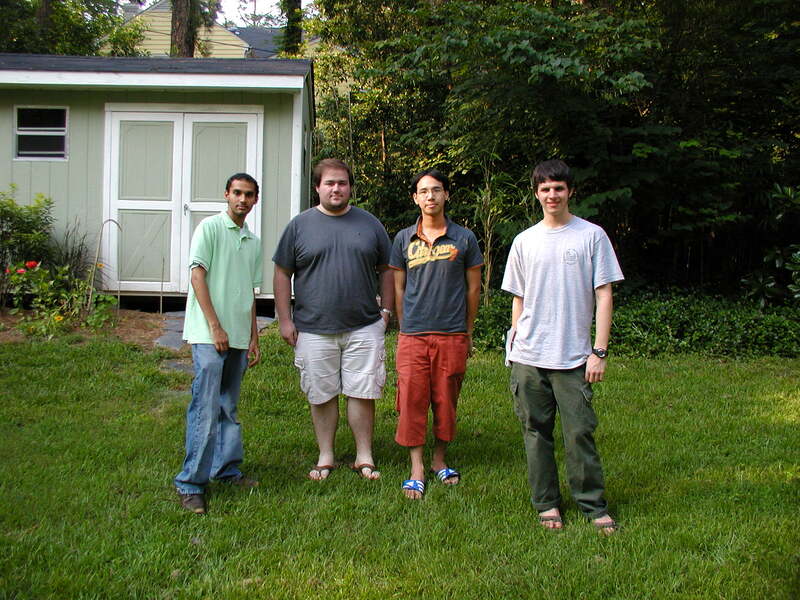 Collaborating with graduate students and postdocs in your field of interest. Sharing the experience with undergraduates who have similar goals and interests. Continuing your research through independent studies during your senior year with the goal of Graduation with Distinction. Present your research at Duke's Visible Thinking Research Symposium in April. Developing contacts with potential employers. 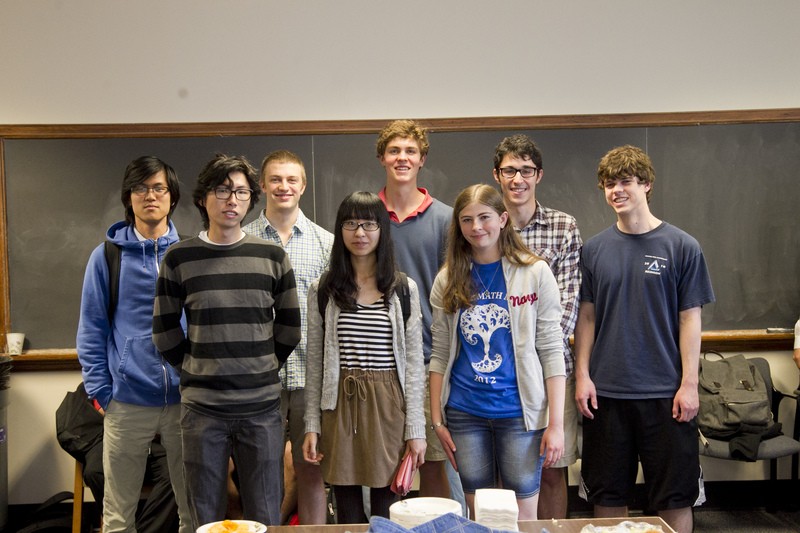 Early in their junior year, each Fellow will be appropriately paired with a mentor in Mathematics or a related department. In consultation with the PRUV Director and their mentor, Fellows will choose courses and be assigned additional background reading to help prepare for their summer research project. 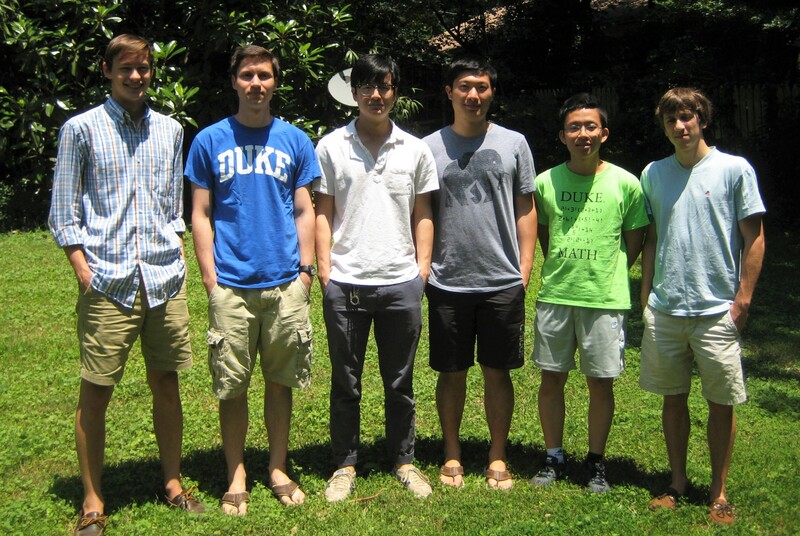 During the summer before a Fellow’s senior year, they will participate in a 6-week summer intensive research session that roughly coincides with the first summer session at Duke (late May through end of June). During this summer session Fellows are expected to make substantial advances in their research in collaboration with their mentor. Students will be provided an adequate stipend for this period and Central campus apartments are available during this time. Early in the fall term, each PRUV Fellow will give a short talk to other fellows, graduate students and faculty in the program. Math majors, and other students with a serious interest in mathematics, will be encouraged to attend and ask questions about the program. 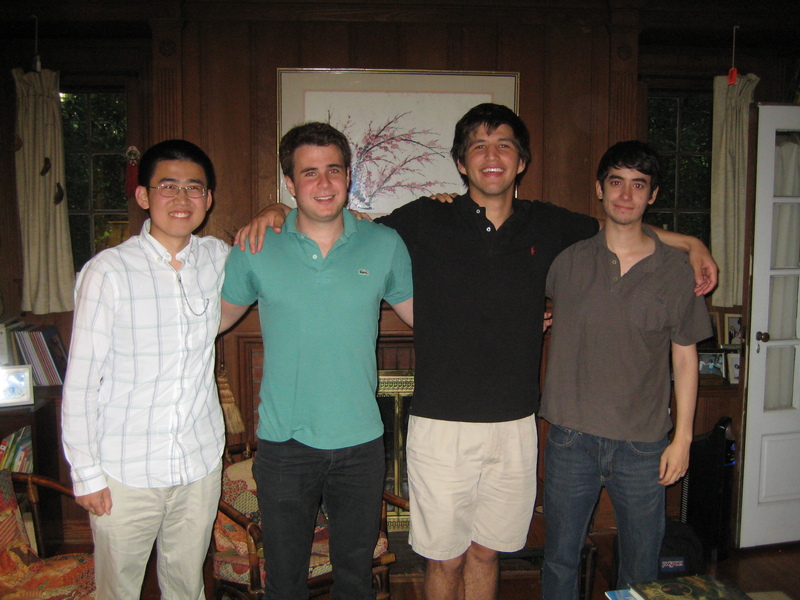 During their senior year, PRUV Fellows will meet frequently with their mentor and graduate student collaborators to polish and extend their summer research results. 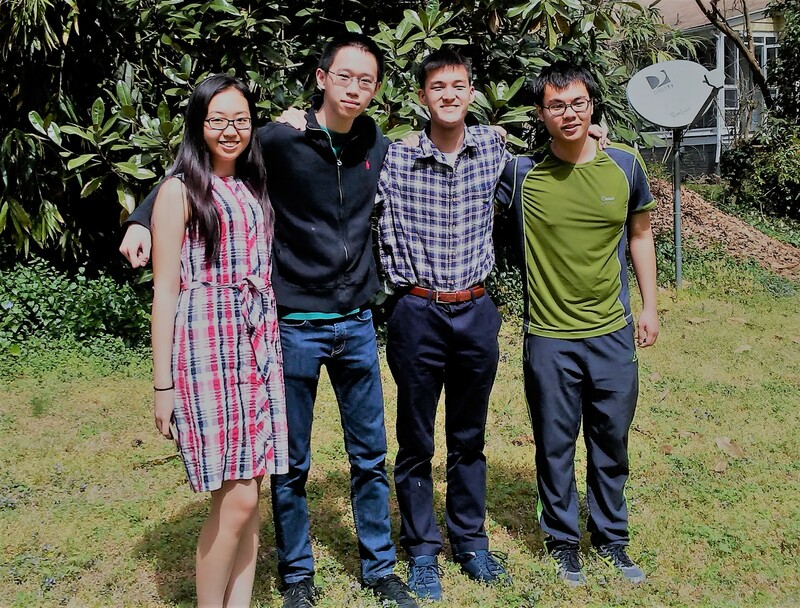 Their paper should serve as a senior thesis and may be used as part of the Graduation with Distinction Program (Duke's equivalent to Latin Honors). 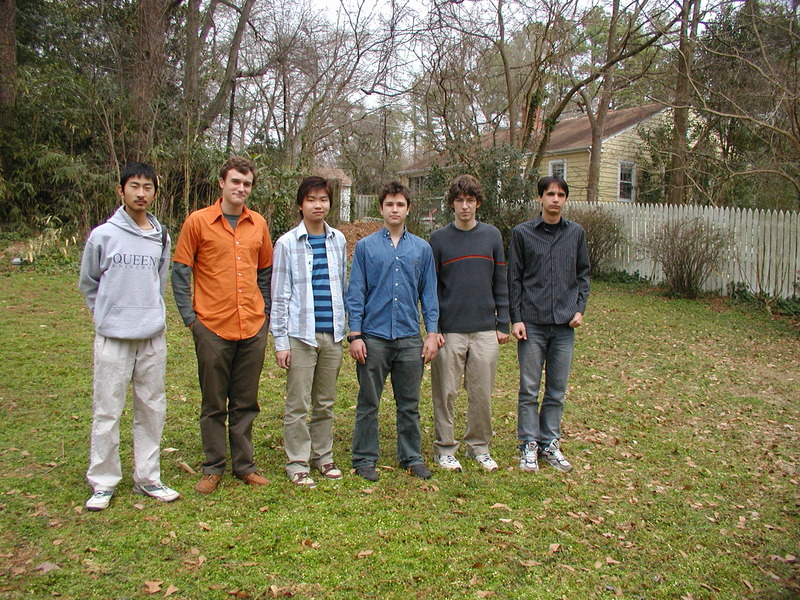 In April of their senior year, each Fellow will present their research at a department seminar. In addition, Fellows are strongly urged to present their work at Duke's Visible Thinking Research Symposium. 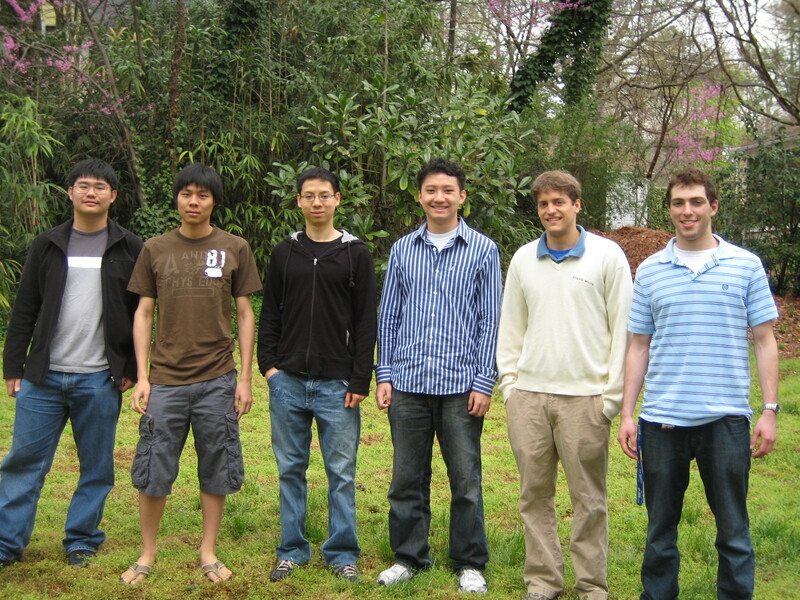 Throughout the program, PRUV Fellows will meet at social events with those in DOMath, Data+, and similar undergraduate research programs from other units at Duke. 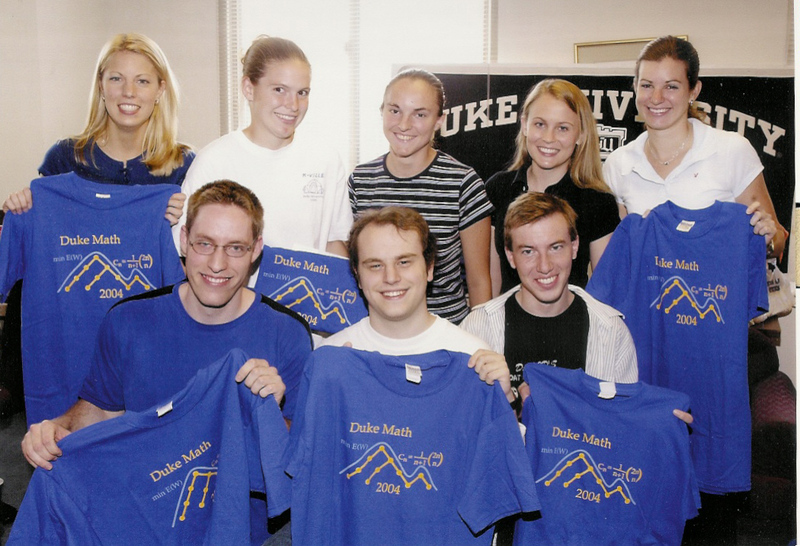 Duke math majors who present a math paper at a nationally-recognized mathematics meeting or conference may apply for travel support from the Duke Mathematics Department. Reimbursable expenses include lodging, airfare, and meals up to 25 dollars per day. The maximum reimbursement for an academic year is $600. Students should fill out a travel support request and send it to Professor David Kraines (Campus Box 90320), preferably one month before but no later than 10 days prior to the conference or meeting. After returning to Duke, you will need to submit a copy of a letter of invitation to the meeting, a letter of acceptance to present a paper or an e-mail message accepting you as a presenter and a copy of the program page on which you are listed. Complete a Travel Expense Voucher (available in Room 117 Physics) with the original receipts of reimbursable expenses. Give all of this information to Carolyn Sessoms. For more information, please e-mail Professor David Kraines.